OSTechNix (Open Source, Technology, Nix*) commenced operations in 2012, to become a place where we could build on the extensive knowledge of our technical writers, to make our website the ideal place where we can publish the Latest News, How-to articles, Tutorials and Tips & Tricks about Free and Open-Source software and technology. Our audience is primarily targeted to free and open-source technology users, Linux/Unix enthusiasts, IT professionals and amateurs. We always aim to deliver our readers the most accurate information and guides available, in a simple easy-to-read and follow format. We try to keep all the articles that we publish professional, yet not too complex so that anyone who sits down to read it can potentially follow it without too much confusion or complexity. We offer quality information that we always try to present in the most accurate model possible. However, we also encourage our technical writers to add a little bit of ‘personality’ to their work and also provide an honest opinion where they feel appropriate, without having an overall affect of the accuracy of the technical details provided. 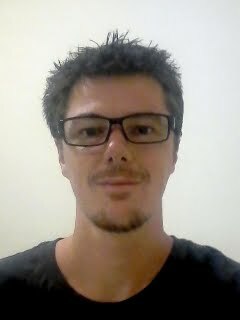 Hello, my name is Chris and I am a writer, ethical hacker, cypherpunk and civil libertarian. I believe in digital rights to privacy, freedom and openness of information and transparency, through publishing and software. I live in paradise in the sunshine State of Queensland, Australia. I am a Public Advocate for Tor Browser and Creative Commons. As a former Editor of a series of independent media outlets, I continue sharing my knowledge and experience, but limited to advisory roles. I am the former President of a small grass-roots digital rights political party. I am a current member of The Greens political party in Australia. I remain very busy in my key advisory roles and political efforts. And I remain dedicated to pushing for reform of digital rights, privacy and copyright. I am Selvamani and I am one of the most passionate people around with my work. I always put in 200% effort and am always thinking ahead. I believe I am creative, responsible and ambitious. I am multi-skilled and a person you can trust when you want to be sure that important tasks are completed in a systematic and precise way. I am currently working as Infrastructure Manager at Sagitec Solutions LLC in Chennai, Tamilnadu. Hi, I am Senthil Kumar, more commonly known as SK to my friends. 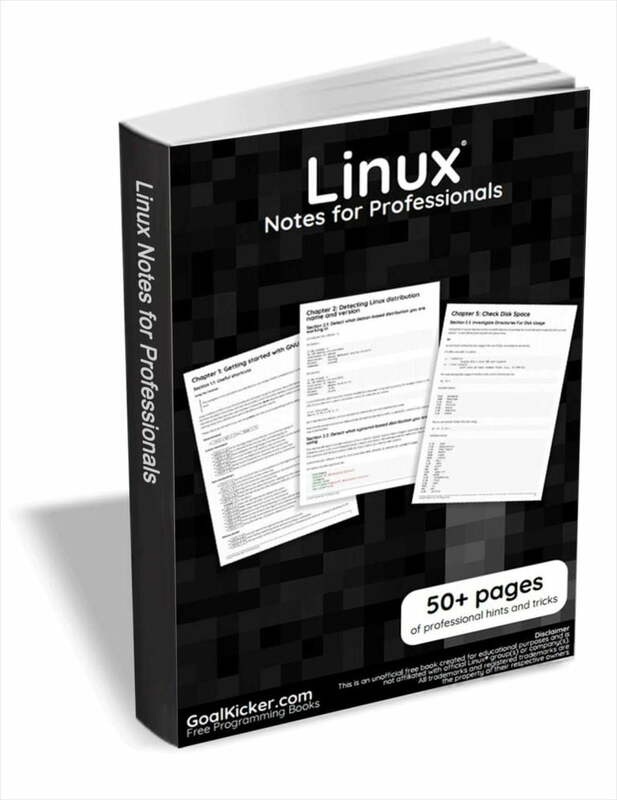 I am a technical writer and blogger who loves to read, write and explore topics on Linux, Unix and all other technology related stuff, as I find it interesting and useful. I have written more than 1,300 articles and still counting! I spend most of my writing and sharing my knowledge. I love to read books, answer questions on Quora and participate in discussions on Reddit. I have contributed to various popular Linux websites such as Unixmen and Tecmint. Now, I run OSTechNix as Editor.